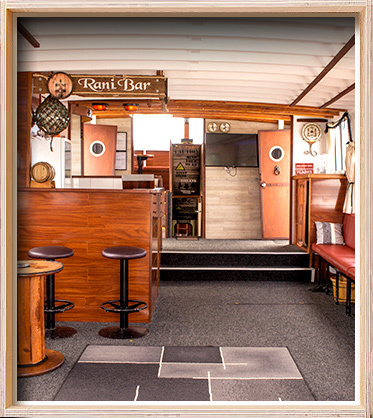 You can create your own Gold Coast party boat cruise on board the M.V. Rani. 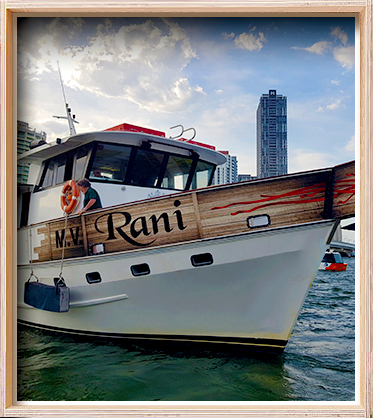 Whether you are hosting a birthday celebration, an informal boat cruise or a wild DJ party boat cruise, themed events, Top Cruise Rani can help you. 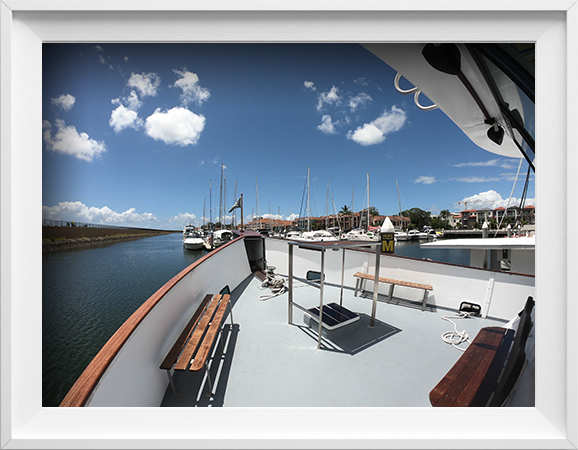 The vessel has many unique and personal touches which is exactly how we cater for every function we have on board whether it be a whole day package visiting the secluded South Stradbroke Island or a few magical hours cruising around the beautiful waters of the Gold Coast Broadwater. 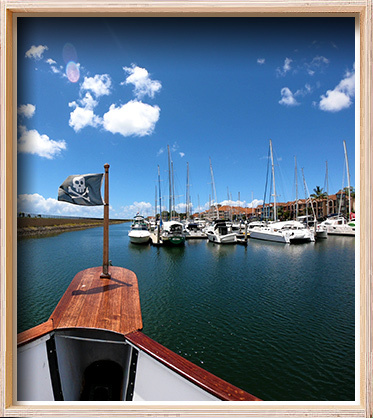 All boat cruises can be catered to suit your needs so take a look at out our options below and then Contact us on 0414 606 063 to find out more.